Making the decision to become a qualified social worker has done more than just prepare Leastra Davis, 38, for a rewarding career – it’s helped her leave a physically and emotionally abusive relationship. 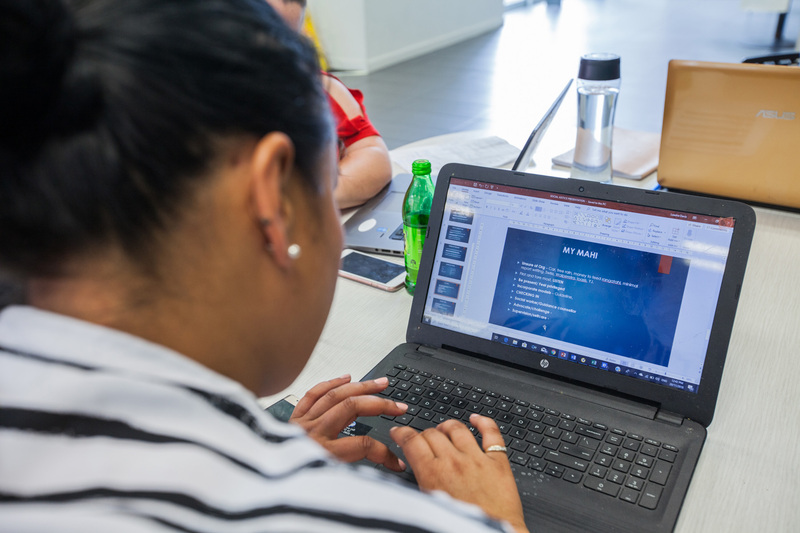 Leastra is in her fourth and final year at Unitec, studying a Bachelor of Social Practice full-time, while also working part-time at Te Atatu-based social service Tu Wahine Trust, and raising her five children solo. Tu Wahine Trust is a kaupapa Māori counselling, therapy and support service for survivors of sexual harm and violence within whānau. The Trust works with people who have been referred by the New Zealand Police to set-up a support programme. Leastra is one of the first people whānau speak with once they’ve been referred. 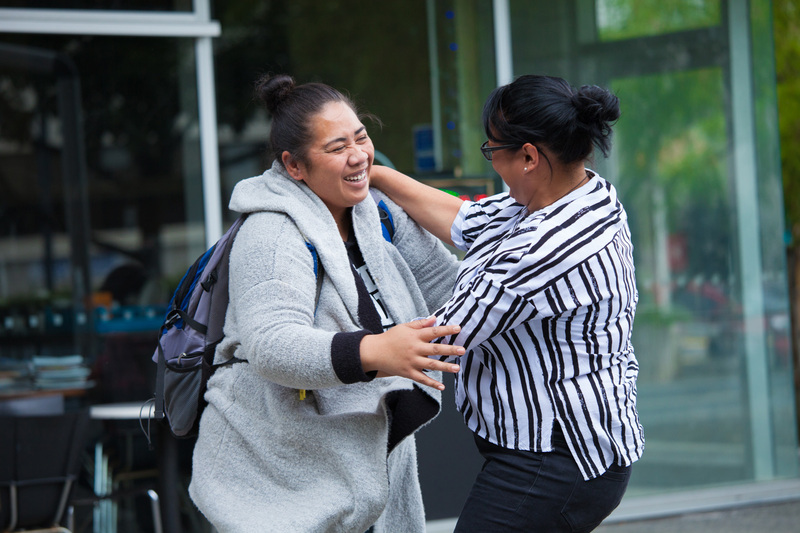 Work placements at organisations like Tu Wahine have been an integral part of Leastra’s studies and have helped her become a more confident social worker. Leastra says that, for her, social work is about taking proactive action, and connecting people with the services and resources they’re entitled to, to improve their lives. Leastra says a lot of people take up social work because they’ve experienced some form of trauma in their lives that prompts them to want to support others in similar situations. She says she was surprised at how Unitec’s degree encouraged, supported and celebrated what her and her classmates had been through. Four years of study is required to become a qualified social worker; a big commitment, but one Leastra says her lecturers have fully supported her through. Helping people has always been in her nature, but Leastra knew she could better support her community if she were qualified. Leastra finishes her studies at the end of this year and is due to graduate in April 2019. She’s been offered positions on several different projects and is also considering taking on postgraduate study.